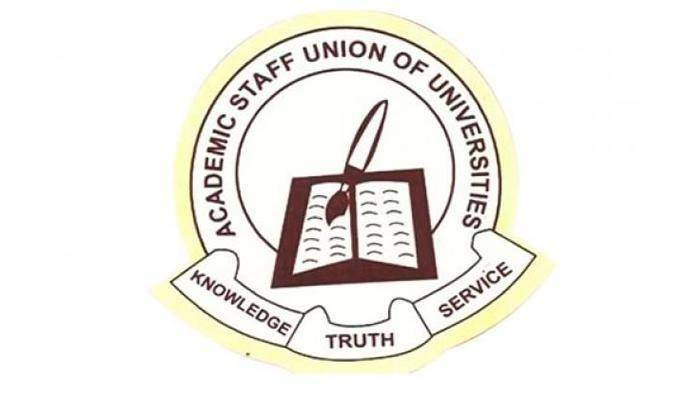 .The Academic staff Union of Universities, ASUU has vowed to continue the over two months strike action. Recall that ASUU in an earlier publication rejected the offer made by the Federal Governmentafter consultations with its members. According to ASUU, the offer from the Federal Government is far from expectation. Speaking during a telephone interview with newsmen on Sunday, National President, Professor Biodun Ogunyemi said that ASUU has shifted ground from N1.1 trillion to N220 billion which he said will cover for three quarters in 2019. He stated that the union was ready to call off the strike if the federal government paid the N220 billion. When asked if the union was ready to shift grounds from the N220 billion, he maintained: “We have already shifted ground. “We presented five tranches payment to the federal government. If we made request for five tranches of N1.1 trillion and they are not ready to give one, that shows they are the ones not ready to shift grounds. On the impact of the strike on the February general elections, the president says that ASUU strike has nothing to do with the February elections; adding that the issue with the FG has been on since 2006 and the position of the union has nothing to do with the elections. “If they know they are banking on students to use for election, then let them do what they ought to do. If they do what we asked them to do, our member can take decision this week and the matter would be resolved.” He said.